Have you always dreamed of having that amazing and functional kitchen? Well, you can make your dreams come true by visiting Best Buy and checking out some of the amazing LG Appliances they have. I have to admit, I have a little bit of a jealous bug when it comes to some of these spectacular appliances that can be found at Best Buy. Don’t get me wrong, I love our current refrigerator and stove, but I love technology and having the newest stuff is something I wish I could do but know I can’t upgrade every year. But you can! Maybe you have waited long enough to treat yourself to that upgrade to give your kitchen the makeover it deserves. Imagine baking or cooking your next holiday meal in the kitchen above with state of the art appliances from LG and Best Buy. What kind of cookies would you make? I lean towards peanut butter or oatmeal raisin and if you need someone to bake them for, I will be right here. 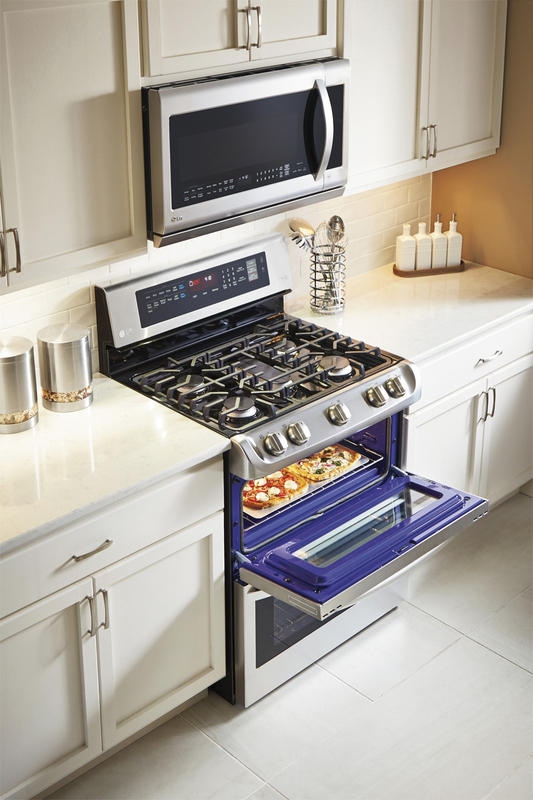 With this amazing oven and stove above you can have the feature that circulates air evenly throughout the lower oven for that perfect baking session or you can use the convenient ProBake Convection which speeds up cooking times for fast and flavorful meals. Imagine having this refrigerator above that you can knock twice on the right panel door and have it illuminate to see exactly what is in your fridge without opening it. Is that a feature that you think you would enjoy in your home? Kids could just find out if there is any chocolate milk or not with a few taps. 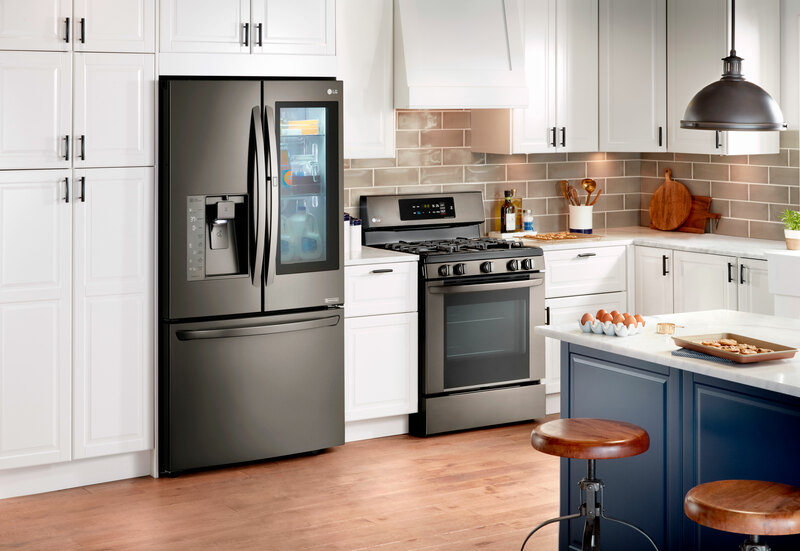 We all enjoy saving money and you can do just that with these LG Appliances at Best Buy, you can click here for more information and get the deals that you need to make that upgrade complete. Save $100–$400 when you buy a select LG refrigerator, range OR wall oven, over-the-range microwave OR cooktop, and dishwasher. Save an additional $100 when you choose a package in black stainless steel (excludes cooktops). Plus, save an additional $100 when you buy a select LG washer and dryer. I’m ambivalent about the window in the refrigerator. I’d love to have one of their ovens though! I love my LG stainless refrigerator–it’s beautiful and works so well. Very high quality. I am in love with these LG appliances. 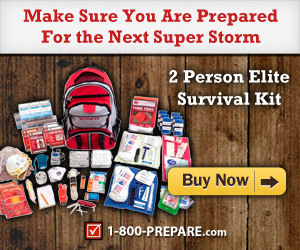 I know they are on my mother’s wish list. I have to wait until I buy a house to shop for my kitchen. Truly a kitchen that would look great in my new home for sure!